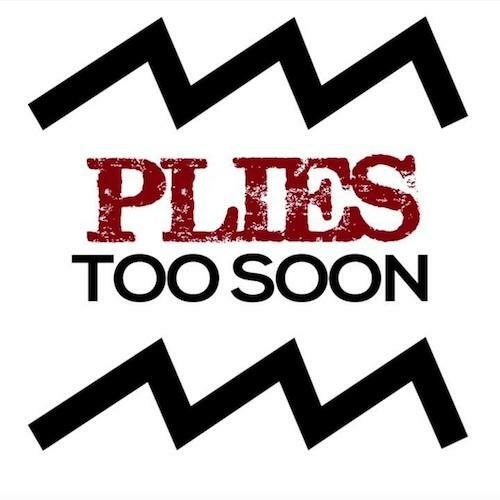 Plies drops a new tribute to Trayvon Martin and Jordan Davis called "Too Soon". Listen to Too Soon (Trayvon Martin & Jordan Davis Tribute), the new track by Plies, which was dropped on Wednesday, February 5th, 2014. Plies's odds keep getting better with each new leak, and Too Soon (Trayvon Martin & Jordan Davis Tribute) will undoubtedly improve his chances of winning. It's a worthy addition to a respectable catalogue that has seen a lot of growth since Plies debuted in this game. We're looking forward to the follow-up. If you dig this, visit Plies's profile for the latest info, news, songs, and mixtapes. Everyone knows the tragic story of Trayvon Martin, but Jordan Davis's case is just coming to trial now. The black teen was killed by a 45-year old white male, Michael Dunn, after Davis and his friends refused to turn their music down at a gas station parking lot. Dunn claimed to have seen a gun in the teens' vehicle, and fired multiple shots into the car. No weapon was recovered after the shooting, but Dunn is planning to use the same controversial "Stand Your Ground" defense in his case. Plies takes the time here to eulogize both of the young men who "left us too soon". Here's hoping that Davis receives the justice that Trayvon was denied. "Always the ones with the good hearts seem like they leave here first/ Seems like the ones that are trying to get it together get it the worst/ Why does it always gotta be the ones who can't afford to leave?/ And why it always gotta be the ones you don't want it to be?"